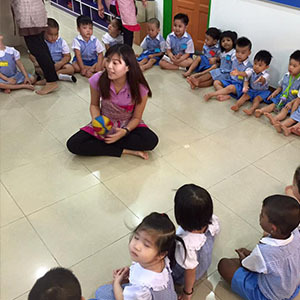 Little Fingers Kindergarten is a kindergarten which incorporated in Montessori Method. 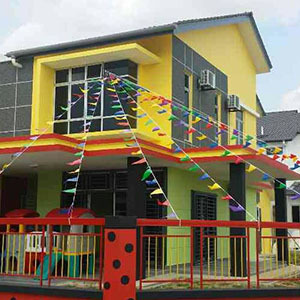 Our kindergarten is located in Skudai, Johor. Little Fingers Kindergarten provides quality programmes such as The Galaxy Kids Programme, Mighty Maths Singapore Programme, English Language and Phonic, Bahasa Malaysia, Mandarin and so on. We believe that your child will have fun in learning the programme we provided.